Welcome back to the start of a new season for SSRUR. Plenty to highlight in this month’s edition as we welcome in the new SSRUR Board members. Also in this month, the updated referee panels for the coming season and an insight into some of the big events coming up in the next few months. Upon starting out as an SSRUR referee, our members are given a number of options as to what they want to achieve in their career. The Community Panel is for those who wish to assist when they are available and are mostly appointed to referee development level games. The National Panel is for those referees who wish to challenge themselves and aspire to officiate in more competitive matches. As such the National Panel referees have higher expectations placed on them and are in a much more competitive environment. As part of this development progression, the Selection and Appointments Committee (SAC) conduct a bi-annual review of the panels to ensure that referees are appointed to the appropriate level of game both in Singapore and at Asia Rugby level. In the latest review, we are delighted to announce that Nick Dance; Jean-Luc Schultz-Tan; Douglas Danapal; Matthew Jones; Tony Faneco; Kelvin Yap and Aaron Littlewood were suitably rewarded for their commitment and effort, and as such now join Mark Nelligan and Sufian Bin Ahmad to make up the National A panel for the coming season. To view the full list of referee panels, please click here or visit the About Us section of the referees page on SRU website. If you would like to learn more about the expectations for each of the referee panels, please click here to view the SSRUR Panel Descriptors. Congratulations to all our newly promoted referees, and best of luck for the forthcoming season. 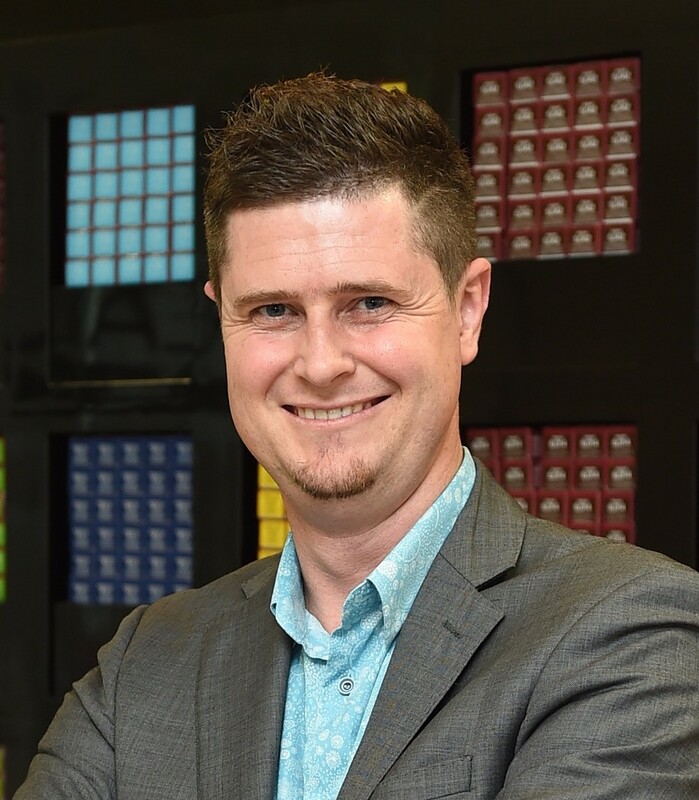 We welcome Aaron as the newest President of SSRUR. 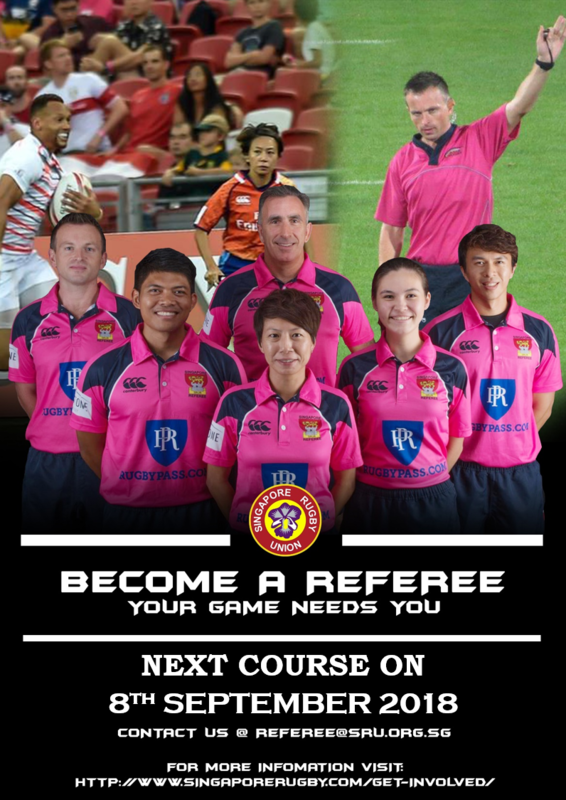 Aaron has been refereeing since 1998 and has been involved in the Singapore rugby scene since 2009. He is a former Asia Rugby Panel Referee and has officiated at the highest level of rugby in Asia including the Asian 5 Nations and Asia Sevens Series. As the new President, Aaron has set transparency on SSRUR operations and collaboration with key stakeholders as his key priorities for the coming season. Additionally he aims to support the referees by finding the balance between professional aspirations and the realities of being a volunteer while delivering on promises made by the society. Just assumes the role of developing relations between SSRUR and the various external organisations within and outside of Singapore. Just became a referee in 2010 as a means to stay involved in the game. Since then, he has continued refereeing and is currently a member of the Asia Rugby Referee Panel. Just assumed the role of VP of relations to give back to the Society by building on the networks and friendships he has developed over the years, and to allow fellow Singapore referees to benefit from and enjoy similar experiences. 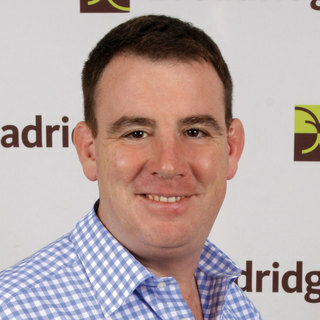 A change of roles for Paul, who previously was the Appointments Secretary for the Society. Paul assumes the responsibility for ensuring that all members are getting the development opportunities to ensure that high quality is maintained in match officiating in Singapore. 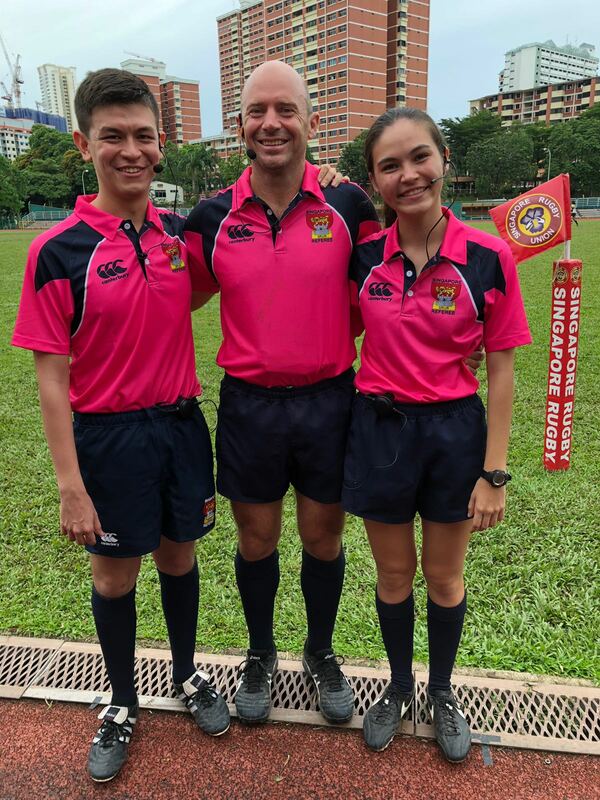 A former Asia Rugby Panel referee, Paul has transitioned into a coaching role on the Asia Sevens Circuit and can be seen giving coaching support to the Asia Sevens Referee squad. Sufian has demonstrated a huge level of commitment to development of rugby in Singapore. 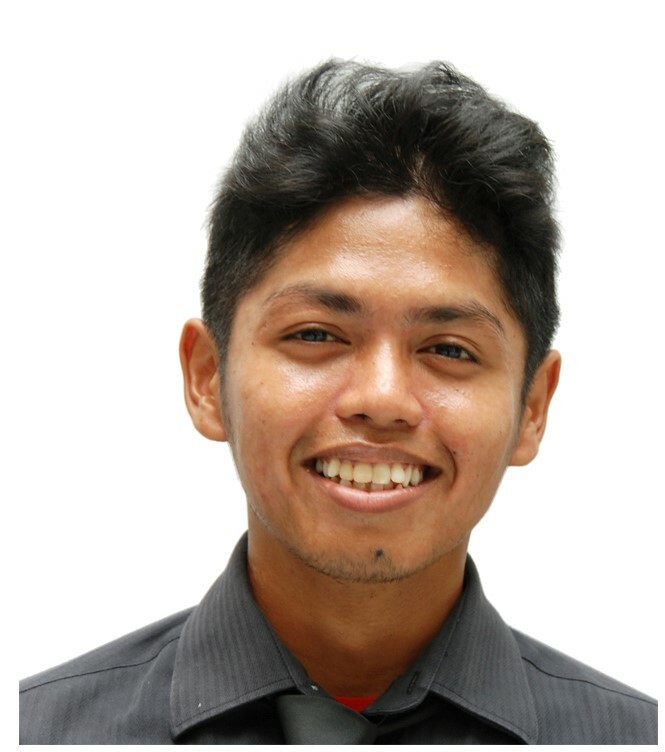 In addition to his passion for refereeing, Sufian works tirelessly with the National Schools to ensure that competition standards are being met. 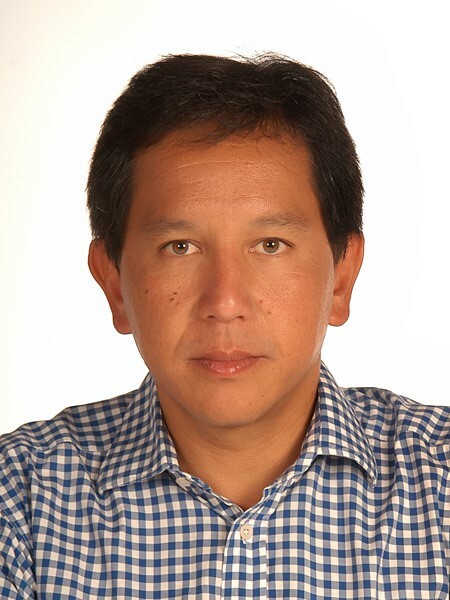 Sufian’s role within SSRUR is to; ensure meetings are effectively organised; maintain effective records and adminstration; Uphold legal requirements; and ensure effective communcation. Mark returns as Honorary Treasurer for the society for the 3rd year. A long standing servant of SSRUR, Mark continues to ensure that the Society’s accounts are well maintained and accounting processes are robust. Another member of the BOC who has transitioned from one role to another. 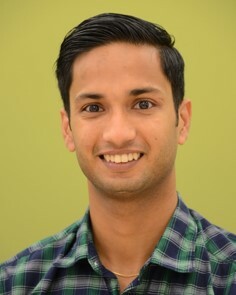 Rohit, who was formerly the Society’s social coordinator, now assumes the challenging role of Appointments Secretary. Rohit’s main function is to ensure that all games have a referee appointed and to report back to the BOC on the availability and frequency of appointments for the referees within the society. And finally, we welcome Gordon as the new Coaching and Development officer. Gordon’s role acts as a support to the Vice President of Development in ensuring that members developmental requirements are being met. 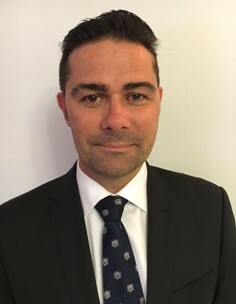 Gordon has a wide range of experience in rugby in Singapore, and has been involved in both adults and junior levels of the game as a coach and administrator. 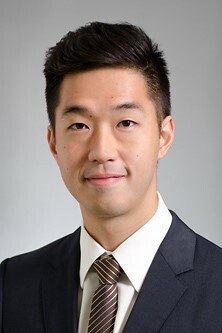 It is widely hoped that his versatility will help to improve the relationship between the referee society and the various stakeholders in Singapore. Click here to register now for the next Level 1 Referee Course on 8th September 2018.